Our Microsoft PowerPoint training classes will help you learn to create impactful presentations wherever you are, with the new intuitive touch experience in PowerPoint designed for phones and tablets as well as desktop computers. These Microsoft authorized PowerPoint training courses are designed to ensure participants have the core presentation design and delivery skills needed to ensure they can successfully use Microsoft PowerPoint to produce professional-grade sales presentations, employee training content, instructional materials, and kiosk slide shows. Learning PowerPoint in a hands-on, instructor-led structured training class is a great way to improve your productivity and advance your career. PowerPoint training classes are available for beginners through advanced users. Basic PowerPoint classes make it easy for beginners to quickly learn the most popular features and PowerPoint fundamentals, while advanced PowerPoint training courses cover topics like animations, SmartArt, and PowerPoint’s eLearning features. 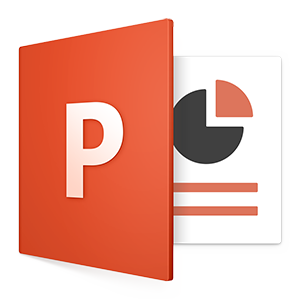 These PowerPoint classes are the best way to prepare for Microsoft PowerPoint certification exams. 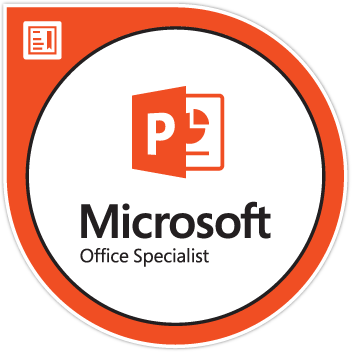 Those interested in PowerPoint certification can prove they have the skills needed to get the most out of PowerPoint by passing Microsoft Exam #77-729 and earning the Microsoft Office Specialist (MOS) PowerPoint certification.